Lay offs at sugar factories in Tuam and Thurles Report shows sugar factories in Tuam and Thurles. 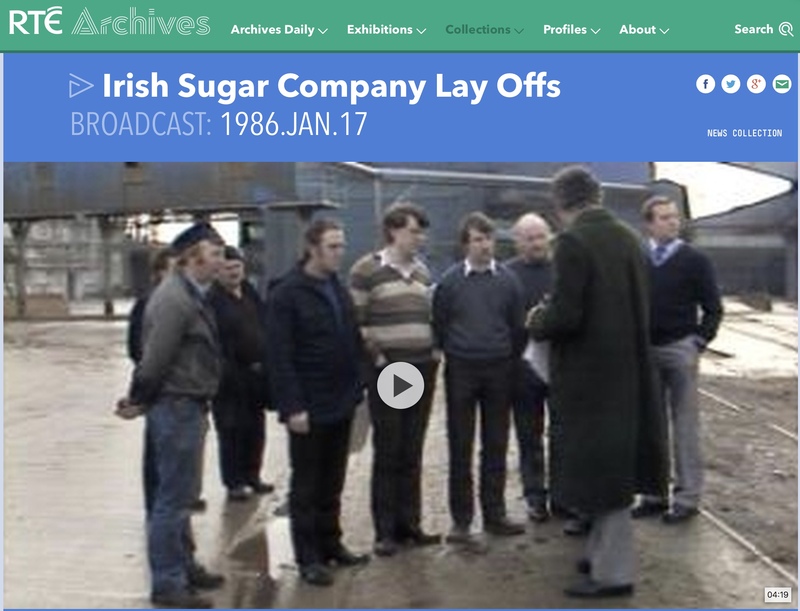 Interviews with local representatives and workers on the lay offs. The reporter are Jim Fahy and Michael Ryan.